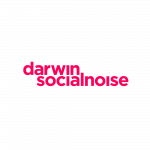 Óscar Moreno has just joined Darwin Social Noise as new Executive Creative Director, working under the supervision of Carlos Sanz de Andino, Creative President of the agency. The new Executive Creative Director of the agency has extensive integrated experience after working as Creative Director in different agencies. Before starting at Darwin Social Noise, Óscar Moreno was Executive Creative Director for BtoB. 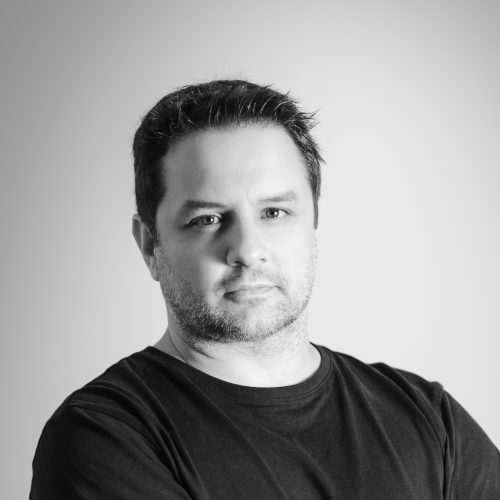 He has also been Creative Director for VCCP Spain, Pixel&Pixel, JWT y Saatchi&Saatchi. In addition, he has worked as Creative Supervisor for CP Communication Proximity and Shackleton and is professor at MEC (Ministry of Education and Culture), ESIC and at FECEMD. Óscar Moreno has worked for clients in different sectors like the automotive, energy and sports industry, amongst others. Some of the brands he has worked for are: Bankia, Mercedes Benz, Mini, Toyota, Mazda, Endesa, Cepsa, J&B, Movistar, Freixenet, The Corte Inglés, ACH, Schweppes, Sanitas, EA Sports and Real Madrid. Óscar Moreno’s work has been awarded prizes for both national and international festivals: Cannes Lions, El Sol, Echo Awards, John Caples, Eurobest, Eficacia, Ojo, Fiap, Imán etc. After Óscar Moreno’s incorporation to the team as Executive Creative Director, Carlos Sanz de Andino states: “Óscar is an excellent professional that meets all the requirements we were looking for: a multidisciplinary profile capable of managing and integrating creative work from different areas (in an agency with our positioning it is important); creative talent tested over many years and a strategic communication vision which is key to our way of working. Besides, I always wanted “good people” at the agency and Óscar meets all the requirements to perfection. I had already worked with him previously and I am sure his incorporation to the team in this new stage will make us even better”.